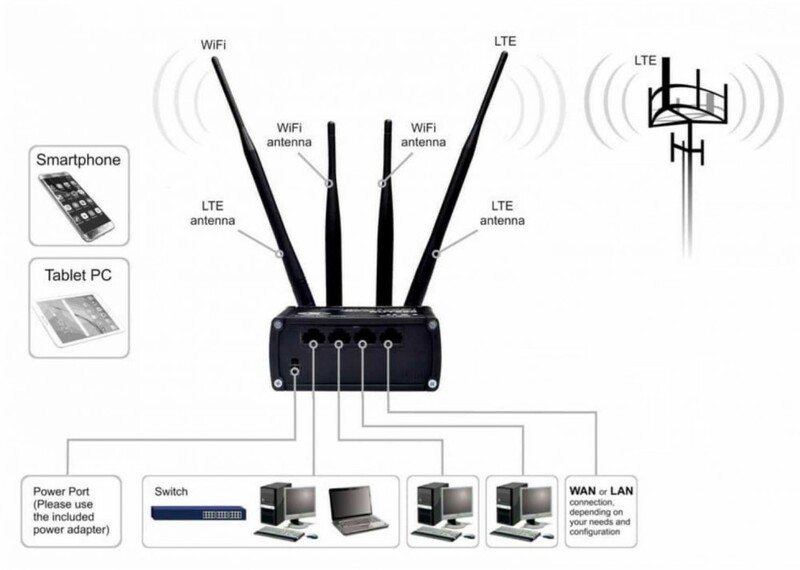 RUT950 is a reliable LTE router for professional applications. The device is equipped with dual SIM functionality. External antenna ports enable you to quickly and easily find the best quality signal. Teltonika RUT950 works well in varied environments. 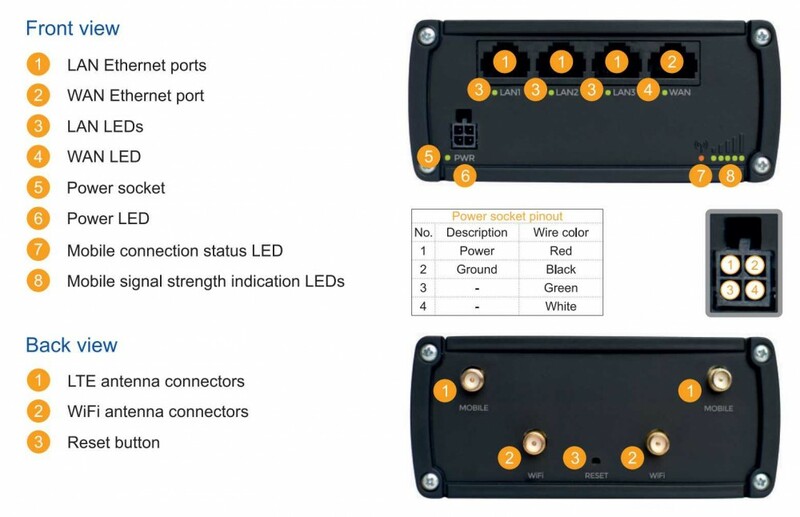 The router is used both in small companies and large transportation corporations, as well as the oil and gas, security, service and energy industries.